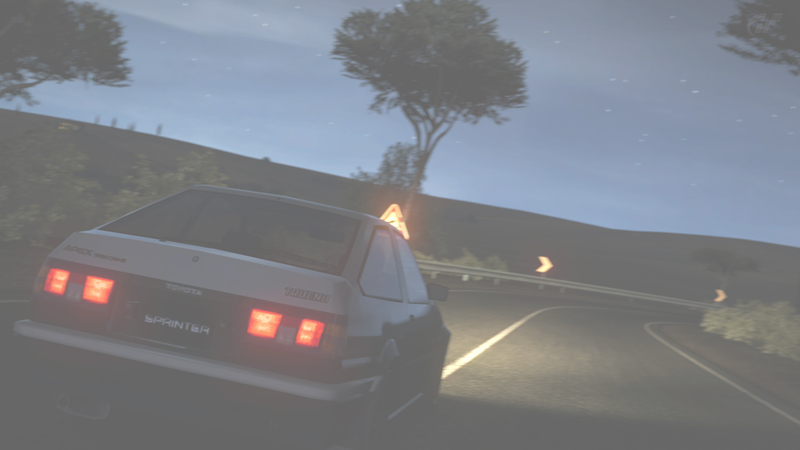 I know it's been a while since I've been on these forums but I have been thinking a lot about the racing days of forza 4. It was never just about the racing but more or less the friendships and the rivalries and part of me wonders how come we have never moved onto something new. Rfactor and iracing on pc are just some examples but there are other games out there we could all get into again. I know forza was special and some of the community may be gone but we should keep it from fading completely. That's just my 2 cents anyway. ^I say GT had some of that too.